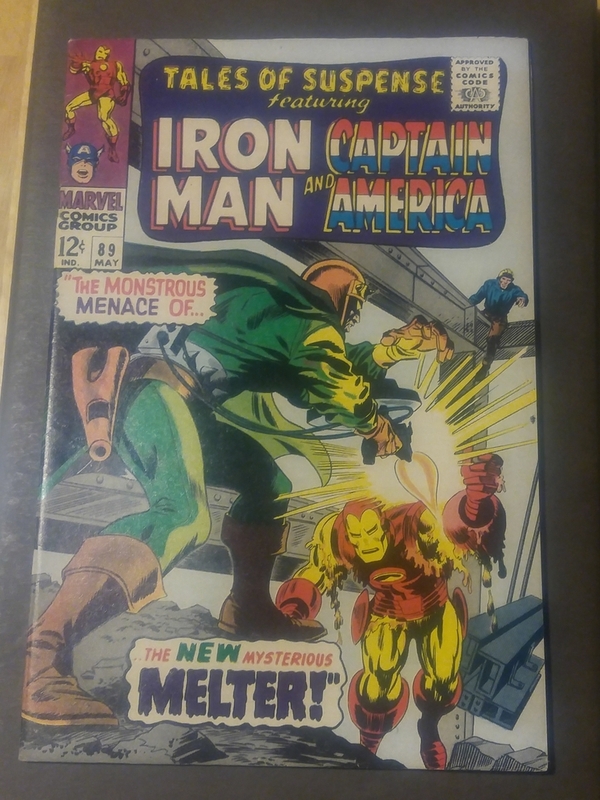 What’s the best way to have these books graded? I also have a few more keys from the SA that I want to send in. Am I best going to a show or is it safe to mail them in? Never done this before, so I’m not sure. Why don't you ask all of that in a new post? There are two different topics in the same post and it's very confusing. That's why I've told to @Haljordanfan that if he want to talk about his comics, please do it! but in a new post. It said Grade these books. I thought that was open for all to post in it. go to a show for sure it’s the best and cheapest way!!! Plus they help you through the paper work. Just remember you want to screen and press! 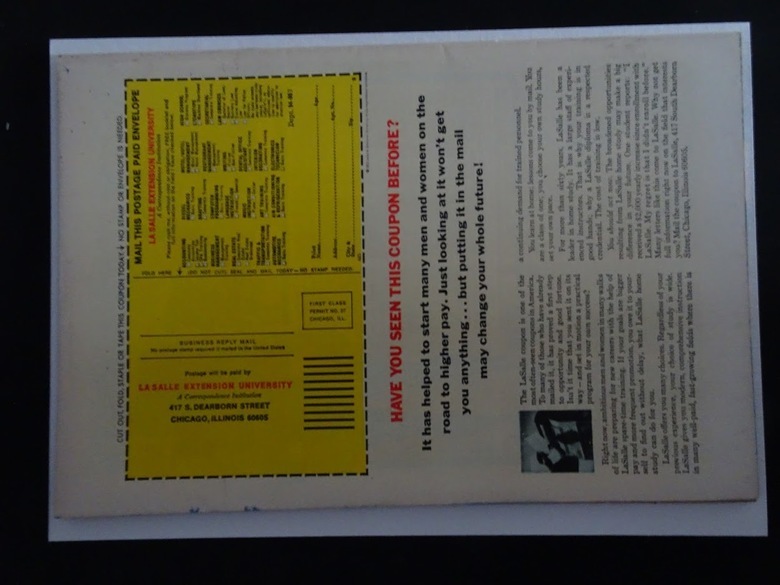 I was fearful that the cleaning and pressing could damage a book. Is that possible on these books? Also, if I go to the show and submit, do they send out to clean and press before the grading process? ok ok... do what you want. I said it to not mix one topic from the other, not to offend. By the way, congratulations for those comics! Lol, sorry my man. I got ahead of myself. 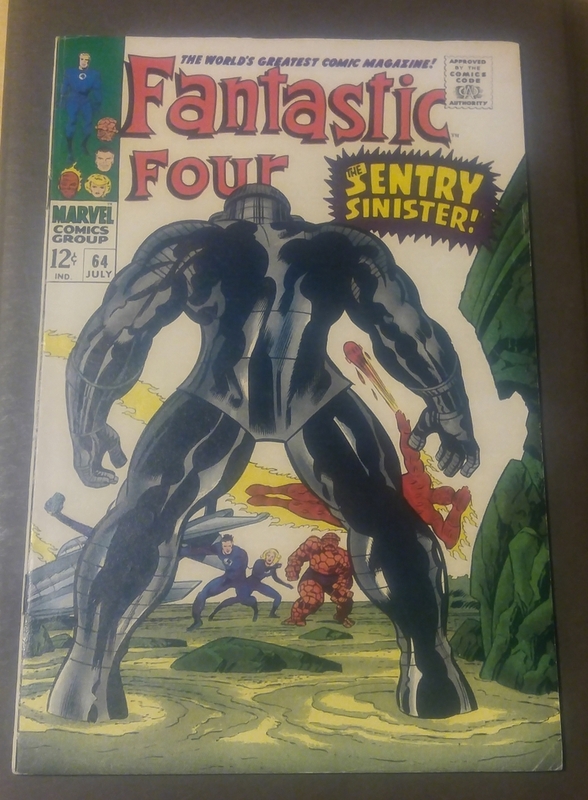 @ZZXMAN That is a raally good price on the FF Anual #6. It looks like maybe a 5.5-6.0 It is hard to tell from the photos. I would recommend taking your photo from about 3 feet away and then crop it down. Do it during the day with natural sunlight. This is what has worked best for me. @ZZXMAN Here are a couple examples of my technique. Ok, tomorrow I will do it. 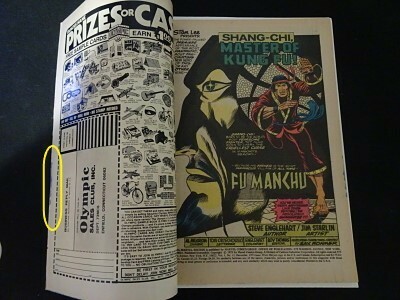 @ZZXMAN As far as Marvel Edition #15 it is a little tough to tell from the photos. 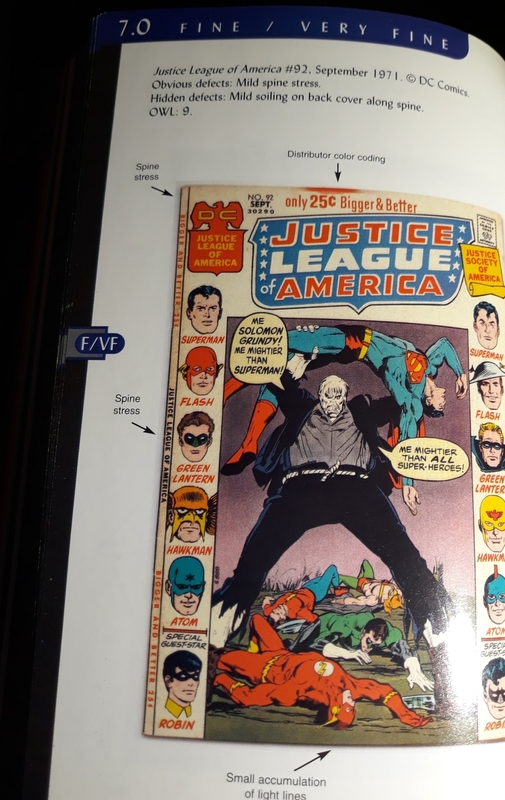 The overstreet grading guide has distribution ink on a book as high as a 7.0 I cannot tell if the blue is more than that. The overall appearance seams decent maybe between a 6.0 -6.5 . 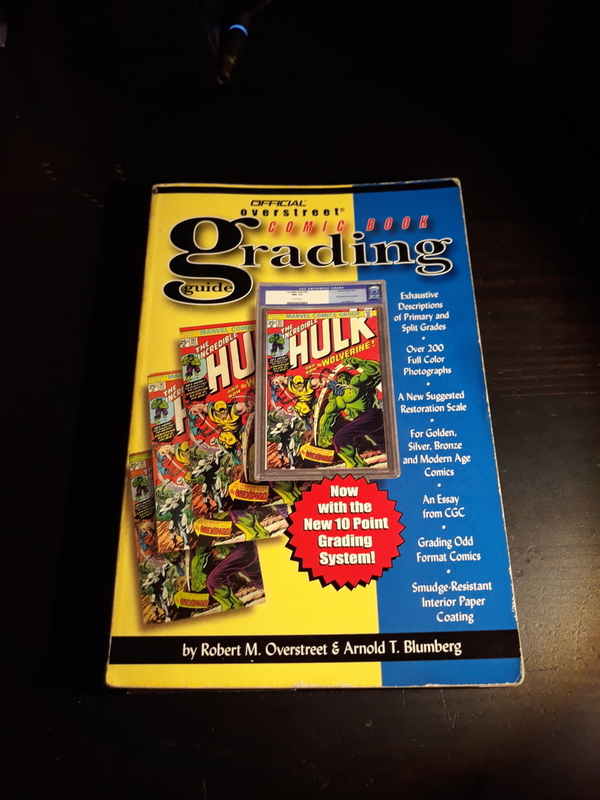 Here is a photo and the cover to the grading guide which is helpful. But looking at a lot of graded books is the best way to get better at it. 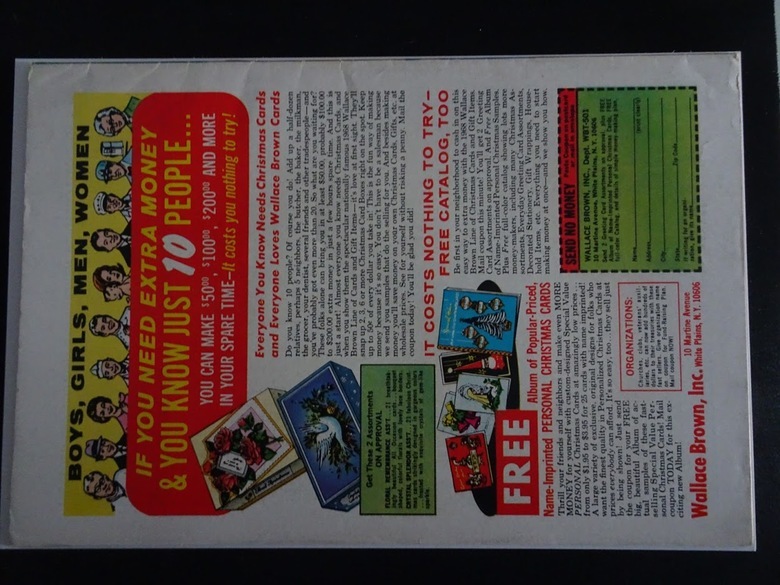 @Haljordanfan 100% that X-Men #1 is less than a 6.0. You can take that to the bank. @BrianGreensnips I post more photos took with natural sunlight. 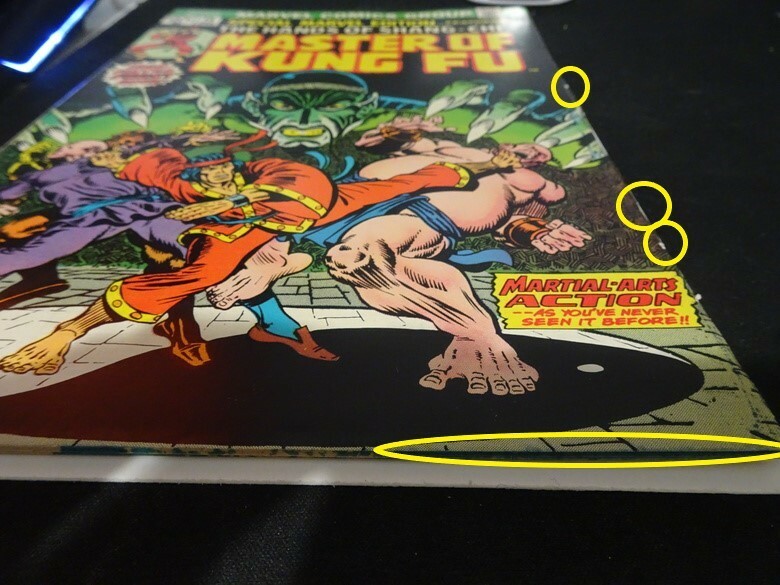 Marvel Special Edition #15 - VG/FN (5.0) - The distributor spray on the right edge and the two to three edge chips /missing pieces hold this down. 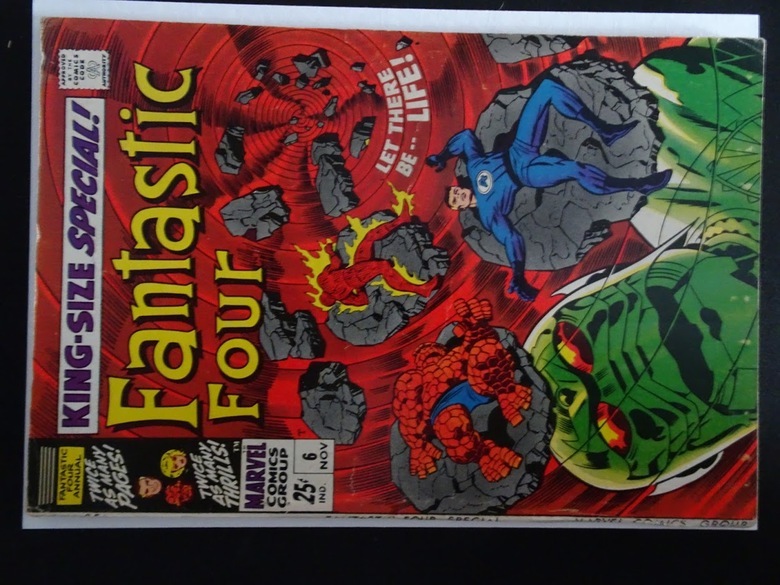 Fantastic Four Annual #6 - VG+ (4.5) - This book looks pretty solid. What keeps this down is the slight spine tear, spine wear rubbing off letters on the spine, two color breaking creases on the spine, and the ten color scrapes on the bottom of the cover. 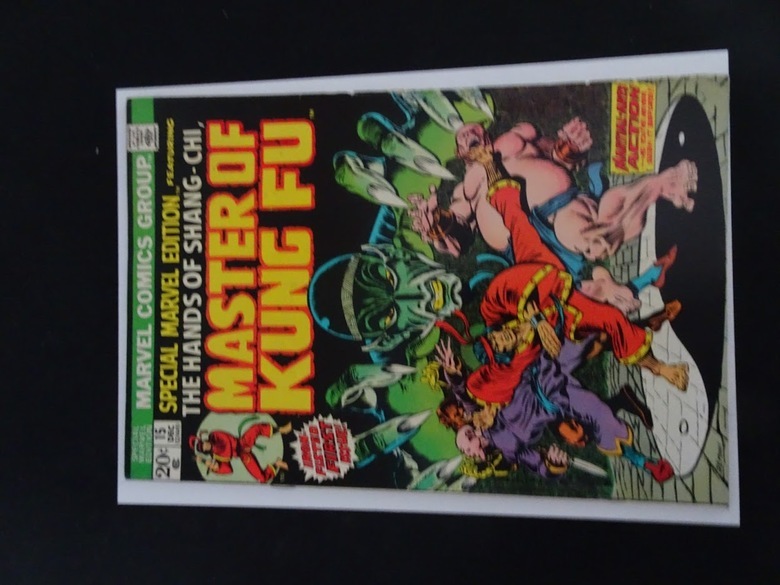 Amazing Spiderman #65 - Fine- (5.5) - Hard to tell the condition of the front cover from the pictures, but initially I thought it looked close to VF. The second set of pictures shows the defects on the back cover much better and the color breaks on the spine. Thanks for your response, but seriously that SME 15 is in that low grade? It hardly has spine ticks and in my opinion it looks really good. With the fantastic four annual 6 I agree with you in the condition. The ASM 65 I think it's a 6.5, 7 or maximum 7.5 because in the half of the spine to the bottom, it has a low quantity of spine ticks and the cover looks very nice. Today later I will post some different photos for the last time of the ASM and the SME with the defects visible. It's hard to tell the defect from your pictures, but the spine isn't the issue. It appears there are edge chips on the right edge and bleed thru on the distributor spray. 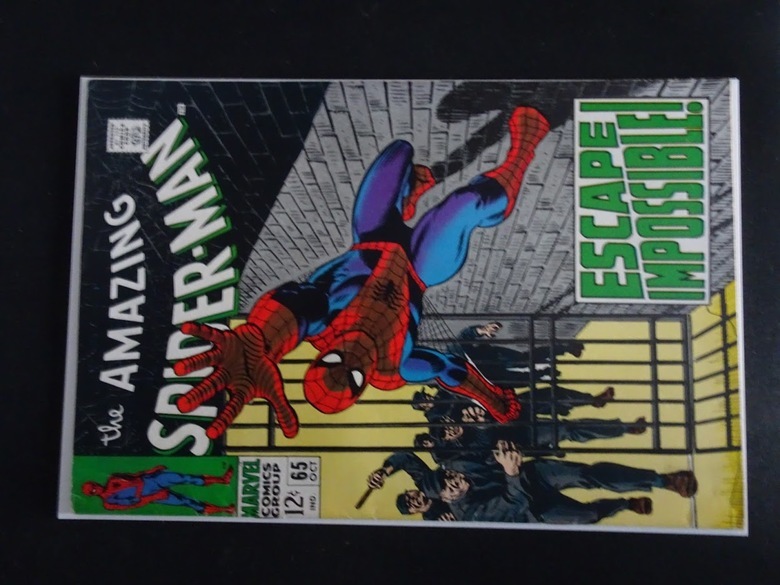 I think the creases on the back spine are what holds down the ASM #65. 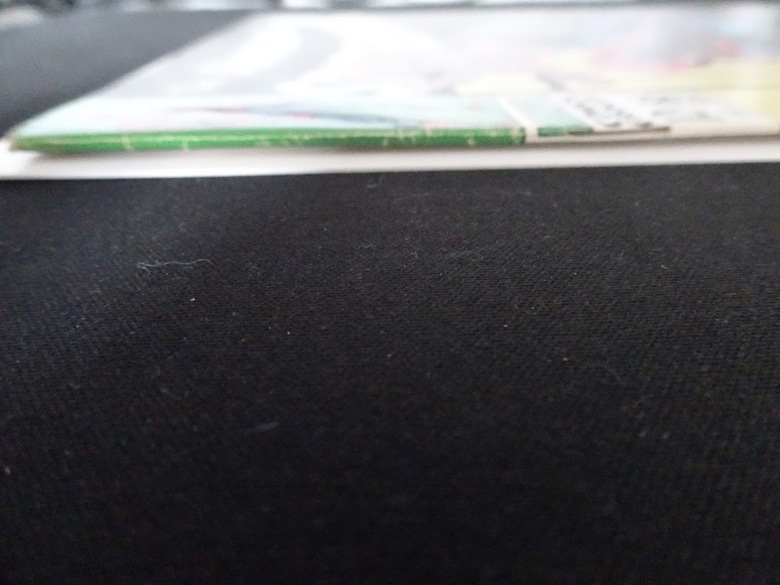 There are spine wear on the cover as well. 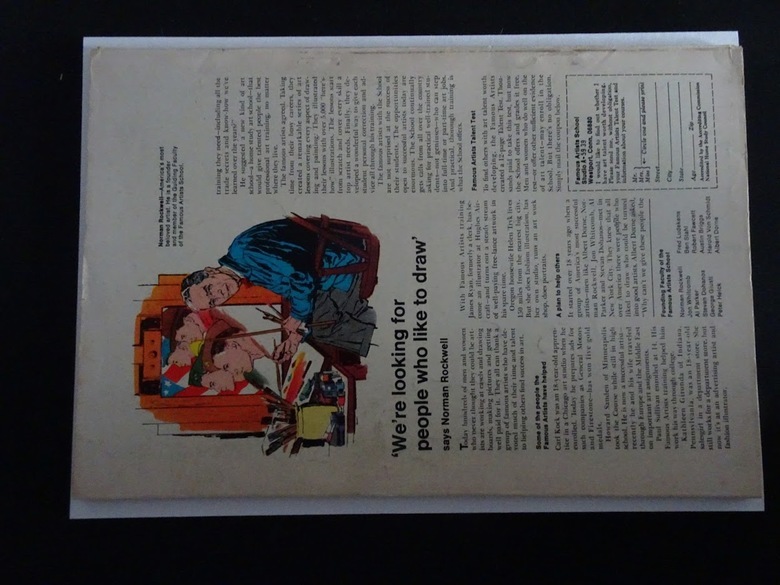 Like I mentioned earlier, I thought this book looked like it was in VF condition until the second picture of the back cover highlighted the creases on the spine. @50AE_DE Okay, I guess you're right. Also, for the price I paid for them I can't complain. 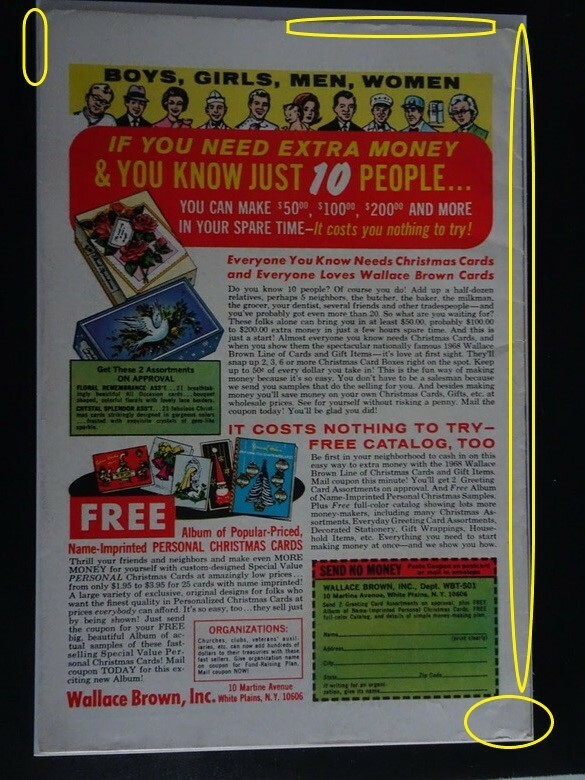 I think you got a great price on the FF annual. The others are fair prices.